Depuis Chamonix : D1205. Autoroute : A40 / N205. 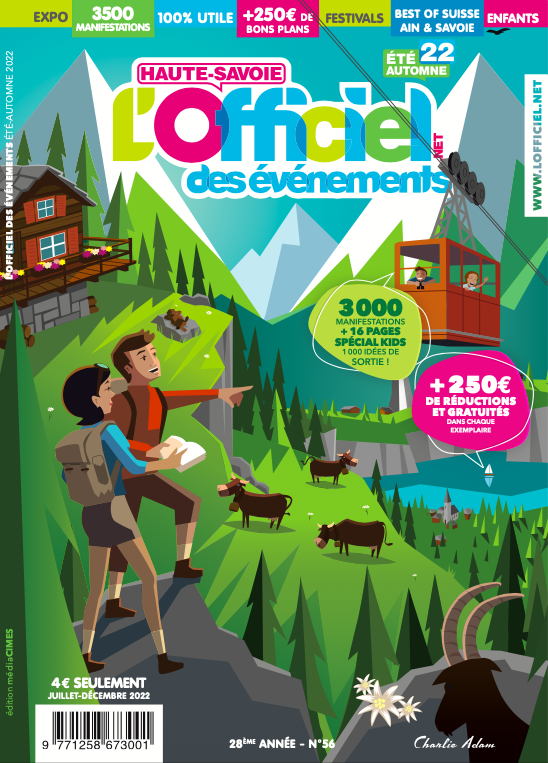 Gare : Chamonix.